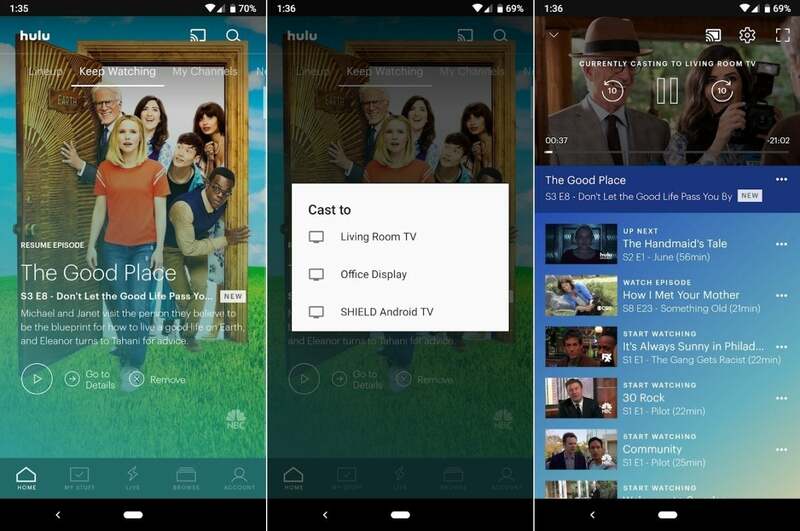 You could consider it as your only streaming device, committing to Google’s vision of using a phone or tablet as your only TV remote. 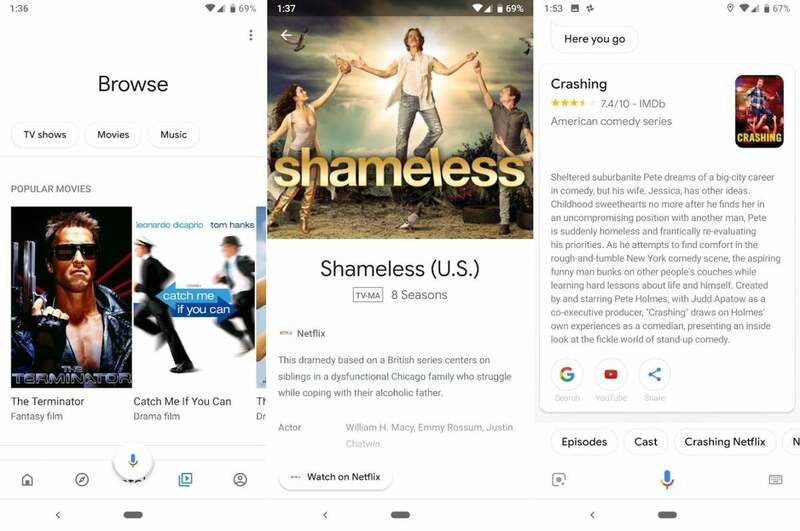 This unconventional approach has its upsides, but it’s less appealing than it used to be as low-cost streamers from Roku and Amazon have become faster and more versatile. 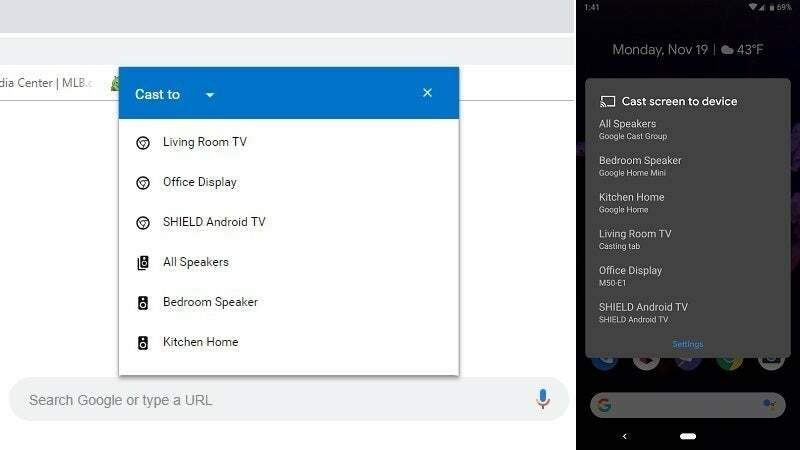 Worst of all, Chromecast offers no way to control the volume on your TV or A/V gear when an infrared signal is required, and Chromecast’s built-in volume controls can’t exceed your television’s current level. 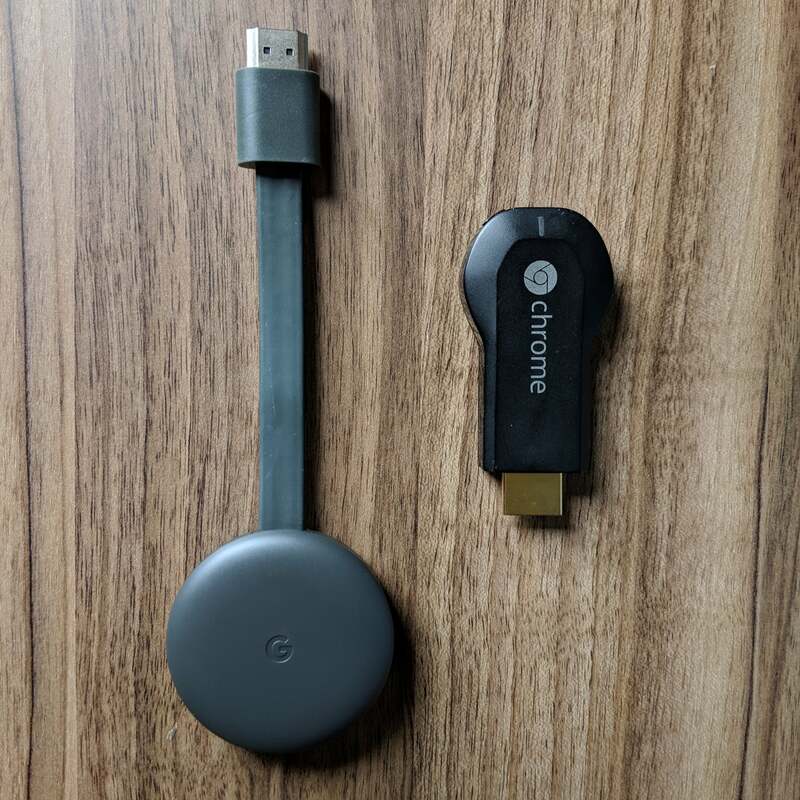 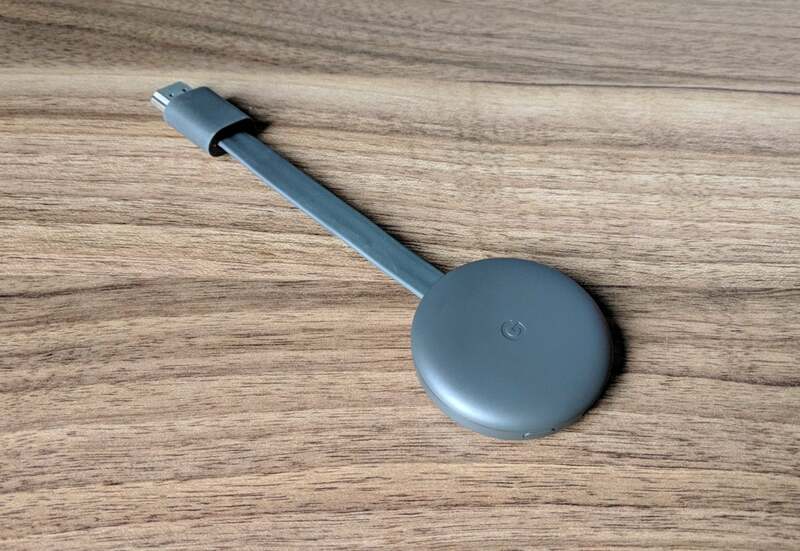 While most other streamers make the TV remote unnecessary, with Chromecast, you’ll likely need to keep it around.